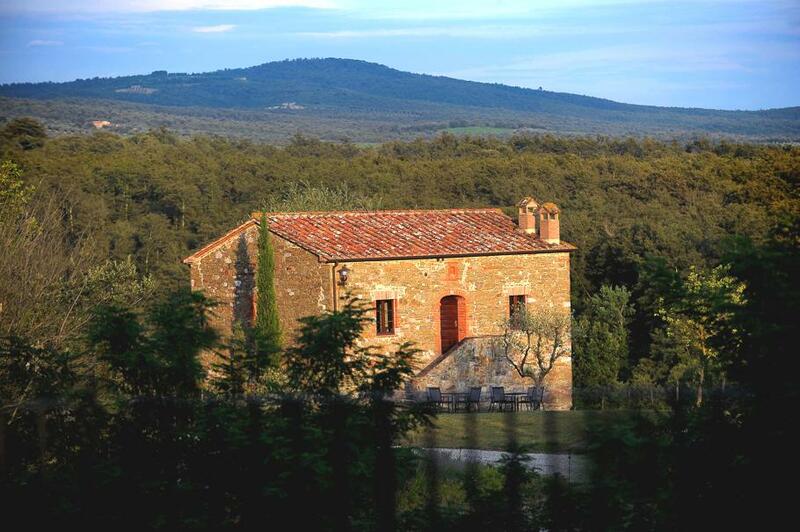 Castel Monastero Tuscany has launched a selection of stunning villas and apartments available for purchase. 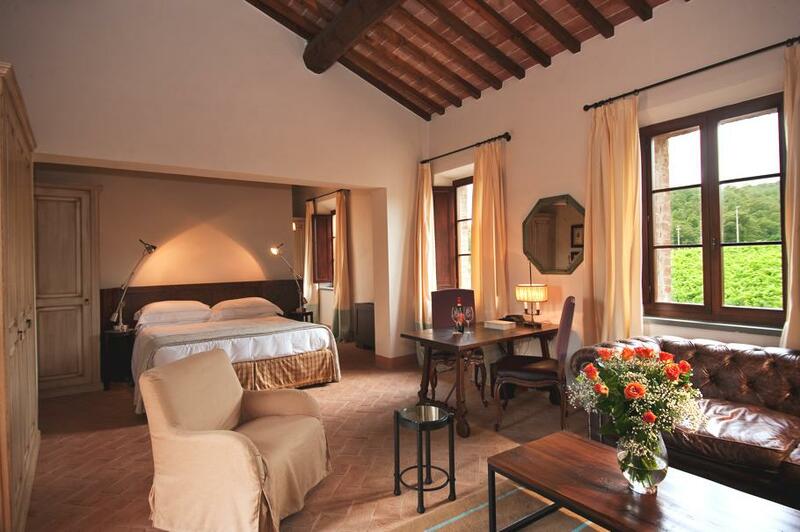 The resort, which is run by Eleganzia Hotels & Spas – who have thirty years’ experience in the hotel industry and run Forte Village Resort in Sardinia and the newly launched La Maddalena Hotel & Yacht Club in North East Sardinia. 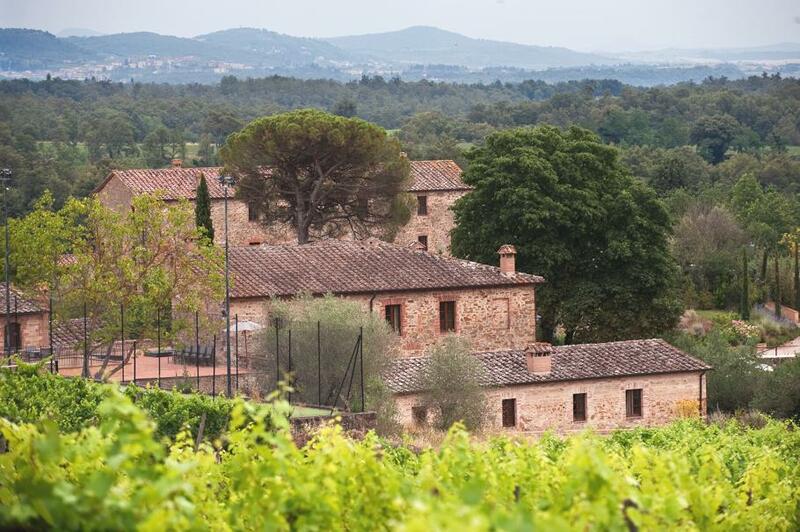 The resort, which was originally an 11th century monastery, has a number of properties for sale – four villas and two types of apartments which are available as five separate properties. 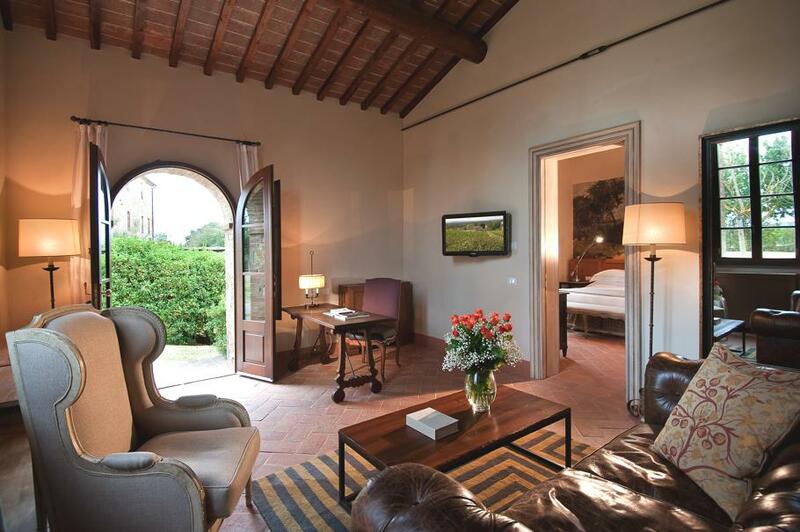 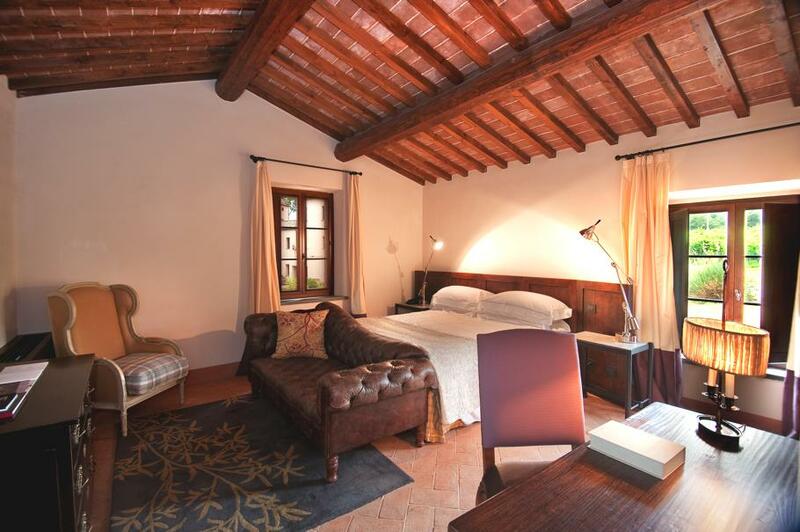 Whilst the properties retain their original stone and terracotta walls, they have been lovingly renovated with fittings and furnishings from some of Italy’s most prestigious names, with each property equipped with air conditioning, television and telephone systems and alarm. 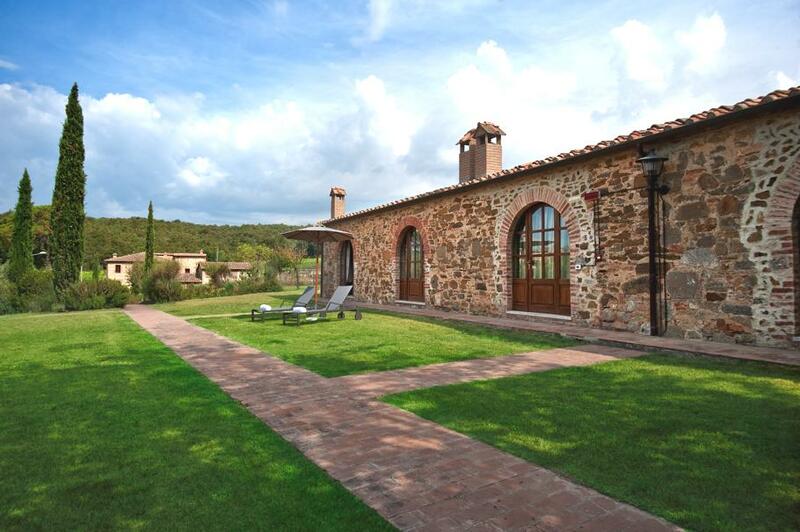 Outdoor spaces range between 400 to 1600m², with terraces and pergolas, as well as a Tuscan-style garden with raised pool and whirlpool tub. 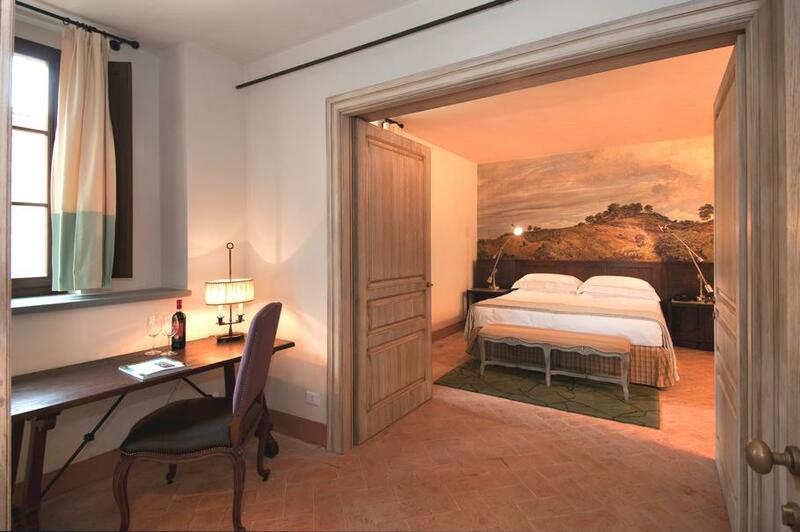 Owners of the properties will have full use of the resort’s facilities, including two restaurants – La Contrada and La Cantina, which are overseen by Gordon Ramsay, a bar in the medieval piazza, the stunning 1000m² spa which is home to detox programmes by the renowned Dr Mosaraf Ali, indoor and outdoor pools and all round expert service. 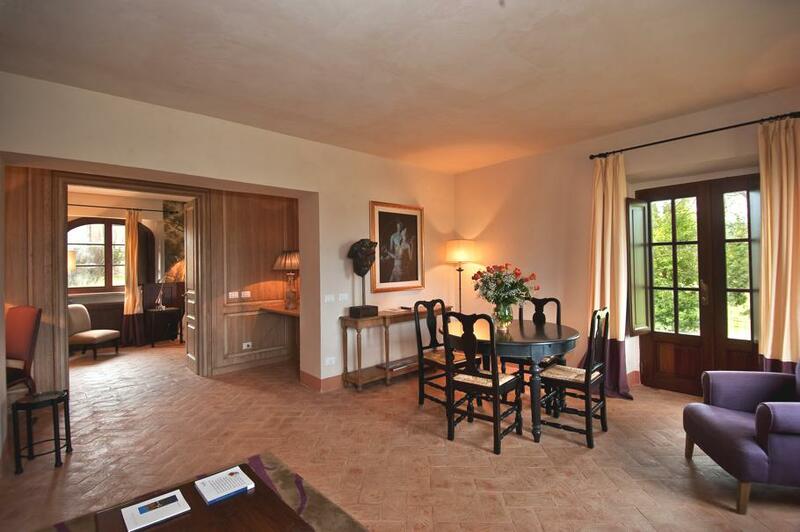 As well as fantastic facilities, property owners have the peace of mind knowing that the resort will take care of their every need – be it property maintenance, grocery deliveries, babysitting, or a butler and limousine service, through to arranging sporting activities, excursions and cooking lessons. 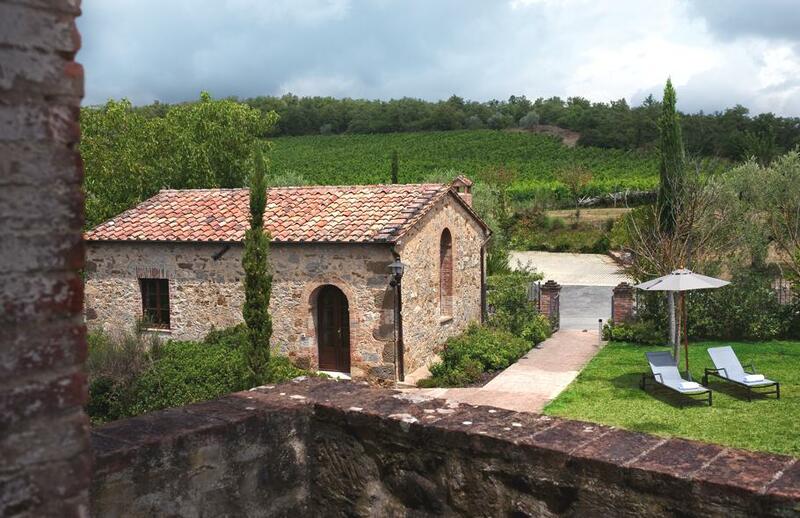 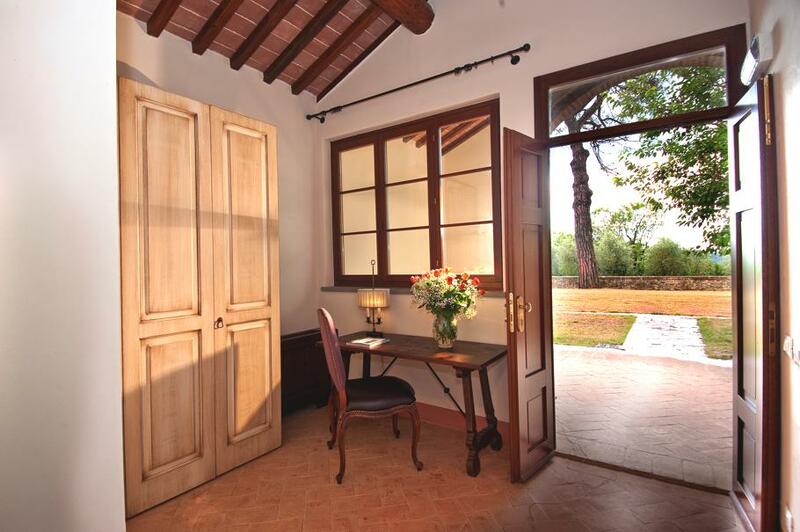 Castel Monastero also offers financial investment management, including assignment of the rental and marketing of the property during any unoccupied periods. 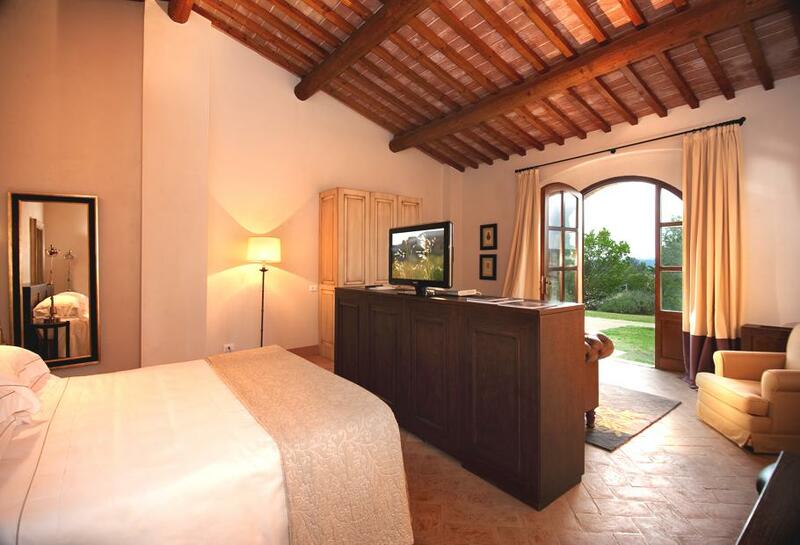 Eleganzia can arrange annual or temporary rentals, promoting each property in key real estate markets. 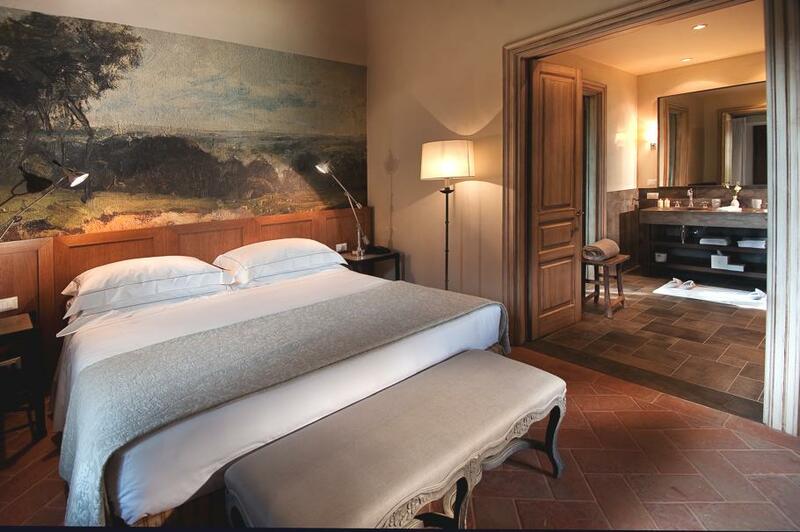 Castel Monastero is within easy reach of Tuscany’s two airports situated just an hour from Florence and under two hours from Pisa. 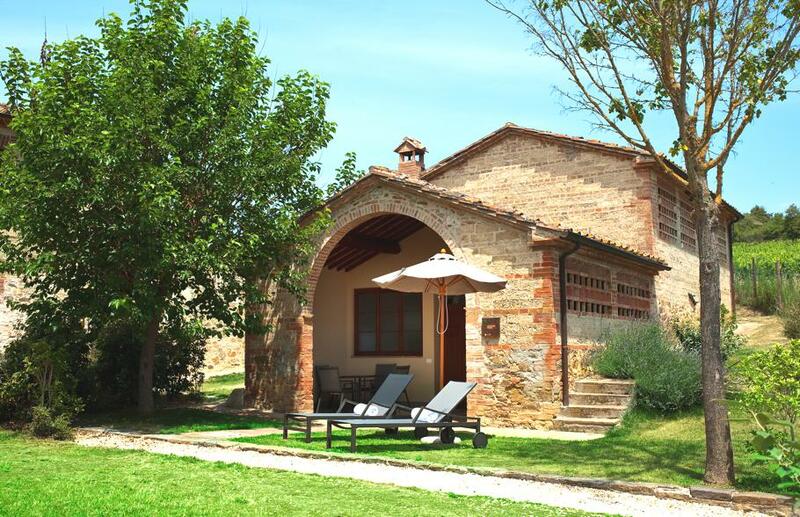 The resort is just 20 minutes’ drive from Siena and just over two hours from Rome. 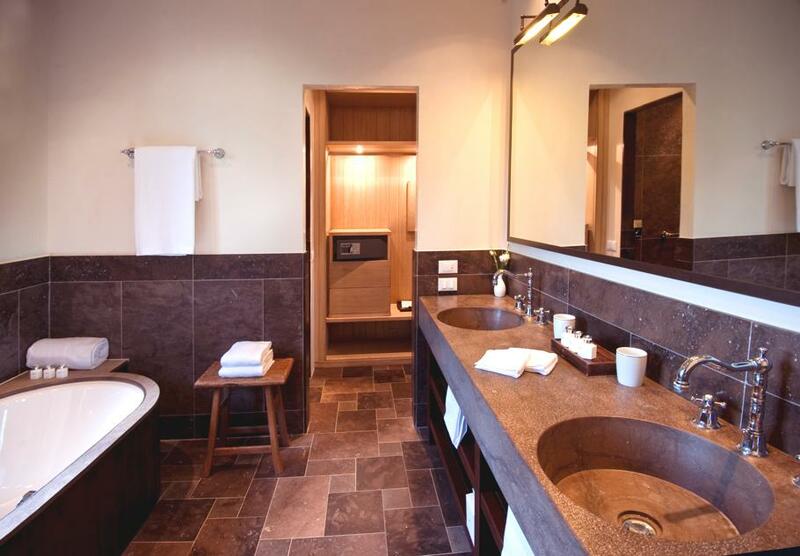 Mumbai-based architectural practice, Shroffleon, has designed the Mumbai Residence project. 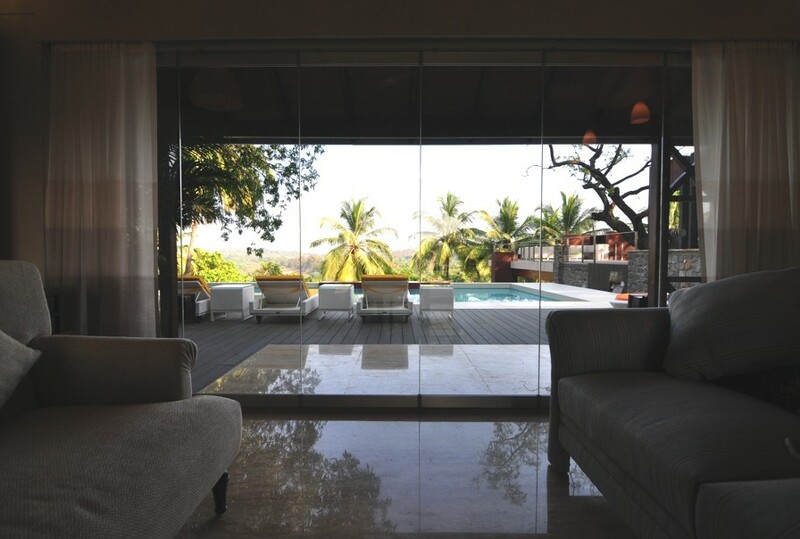 Completed in 2014, the luxury family home is located in Mumbai, home to Bollywood and India’s cultural capital of cool.